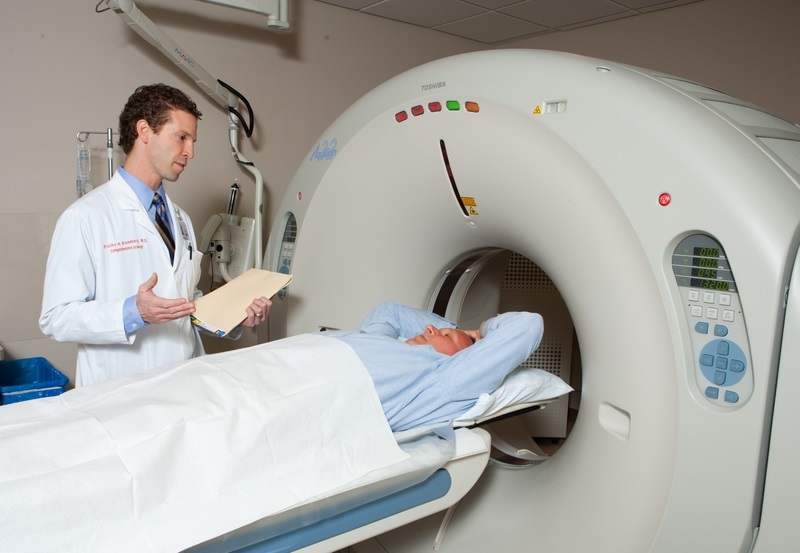 Home > Questions-Answers > Is it necessary to have a scan or MRI to diagnose migraine? There is no test that will diagnose migraine. The diagnosis is based on the symptoms that you describe to your doctor. After you have described your symptoms, your doctor will examine you to make sure that there is no sign of any other reason for your headaches. There is no blood, tests, CT scans or MRI scans that will diagnose migraine. The results are normal. If a lesion is found, it is likely to be coincidental and completely unrelated to your headaches. You have to remember that for every 100 MRIs or CT scan done, between 5 and 10% will show some benign abnormality (something that is seen on the image, but has no repercussion on your health). Such findings may generate unwarranted anxiety. Migraine is caused by inflammatory and electrical disturbances in the brain’s complicated network. All those phenomena happen at the microscopic scale and are therefore invisible for the eye. Migraine is a real neurological disease, but it cannot be seen on imaging studies (except in research settings). As we learn more about migraine, this may change in the future but for now giving an accurate description of your symptoms is the most important way to help your doctor make a diagnosis. Migraine is an electrical and inflammatory phenomenon that is invisible on imaging studies. The diagnosis of migraine is based on clinical criteria found in the history of the patient.